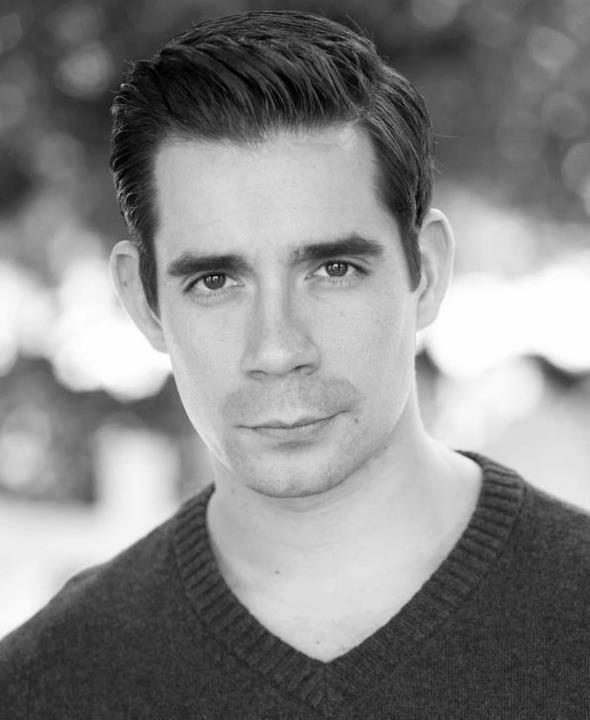 Dan Burton studied at Laine Theatre Arts. His theatre credits include Nikos/Padamadan in Legally Blonde (Savoy Theatre), Bernardo in West Side Story (National Tour), Chicago (Cambridge Theatre) in which he understudied and played the role of Amos Hart, Dirty Dancing (Aldwych Theatre), Miss Saigon (National Tour) and Barraclough and understudy Lockwood and Gilbert in Betty Blue Eyes (Novello Theatre). At the moment Dan is playing the part of Joey Pesci in the West End hit musical Jersey Boys at the Prince Edward Theatre. He is first understudy for the lead part of Frankie Valli and has played the part to rave reviews on numerous occasions. The first role I ever played when I was training was the Cat in Honk, lovely piece. I was 16. What was the first show (play or musical) you saw on stage? And what show have you seen recently? The first show I ever saw was Starlight Express at the Apollo Victoria. That’s what inspired me to want to perform. I recently watched Sweeney Todd, a classy lovely production. Theatre at its best. My career adviser in my G.C.S.E year laughed at me when I told her what I wanted to do as a career and I was told to get a proper job, as no one can earn a living in theatre… interesting how that turned out …! So I’ve never had any aspirations to do any other profession. My Dream Role… well, I had two. I wanted to play Tony Manero in Saturday Night Fever and Frankie Valli in Jersey Boys. So one down one to go! I have and would love to work with Steven Mear again. He is, apart from being a lovely man, a great choreographer and dancer and everyone in their career should work with this man at some point if they are serious about wanting to dance a quality and skillful level! I love all sorts of music. I listen to classical usually before going on for Frankie Valli. It chills me out. But I love 80’s music, bands like Bon Jovi, Whitesnake , Foreigner , Depeche Mode and Duran Duran, Motown, Soul… I appreciate all music as long as it’s crafted well. I don’t like rude people in general. If you haven’t got anything nice to say about someone say nothing. I have no time for fools. It actually takes more time and effort to be unpleasant about someone than to be or nice or even neutral. I always let people treat me how they want. If they are rude I’ve given them a chance to be how they want with me. And I don’t need negative people in my life. Life’s too short ! It would have to be Al Pacino!! He’s a legend!! Thank you Dan for taking the time to answer the questions! To find out more about Jersey Boys and to book tickets go to http://www.jerseyboyslondon.com/. You can find the current Frankie Valli schedule in the cast section. Dan’s scheduled dates as Frankie are posted there.